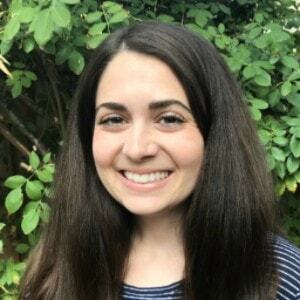 Heather McClure has a Master of Arts in Special Education from California State University, Northridge, and two California teaching credentials. She has been advocating for individuals with and without disabilities for more than 20 years. 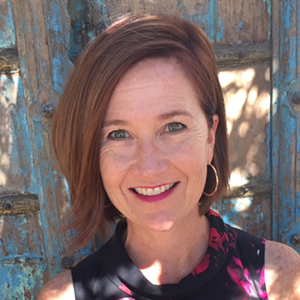 As a former mentor teacher, job coach, ASL interpreter, and adjunct professor, she has a passion for identifying needs and delivering tailor-made solutions. Heather sees the higher education setting as a place to awaken the deepest potential in students. 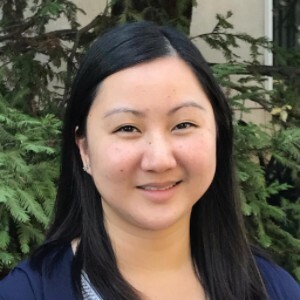 Kim Nguyen is a Licensed Clinical Social Worker with years of experience providing counseling and case management services to students with disabilities. Kim utilizes a strengths-based approach to help students identify their positive attributes and skills in order to promote independence and self-advocacy. She tries to understand each student’s unique needs, and believes that if given proper resources and support, students can thrive in any environment. Kim earned a bachelor’s degree in cognitive psychology from the University of California, Irvine, and a master’s in social work from California State University, Fullerton. In her free time, she enjoys traveling, cooking with new recipes, and doing arts and crafts projects. 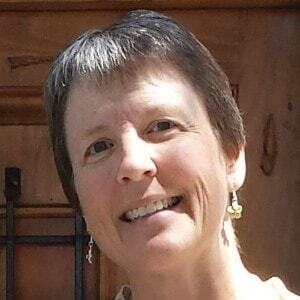 Patricia Larson joined the Learning Enrichment Center as program coordinator in October 2016. She works in all aspects of the LEC and is passionate about creating ways to assist students from APU and other universities, thriving on creativity and teamwork. Patricia earned a B.A in Business Administration with a concentration in marketing from California State University, Fullerton, and has also spent time living in Port-au-Prince, Haiti, doing missionary work as a volunteer coordinator. In her free time, she loves reading, hiking, playing board games, and spending time with her family. Kaylin graduated from APU in May 2017 with a Bachelor of Arts in Psychology and is passionate about working with students with disabilities. During her time as a student at APU, Kaylin cofounded STRONG, an on-campus support group for students living with any kind of chronic illness or disability that interrupts daily life. She joined the LEC in January 2018, and is excited to work with students to find the best resources to assist them in achieving their unique education goals. In her spare time, Kaylin likes to lead Young Life, pet dogs, and spend time with her friends and family. Robin joined the Learning Enrichment Center in March 2018. In her part-time position as test coordinator, she works in conjunction with the LEC team to administer and proctor many types of exams for APU and non-APU students. Robin strives to provide individual service to each person who comes into contact with the LEC, and wants to help each student reach their highest potential. 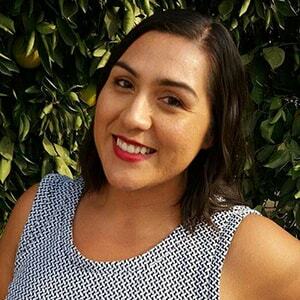 She has worked with various school districts and educational organizations in the areas of administration, teaching, and information technology, and holds a Master of Arts in Educational Administration and a Multiple Subject Teaching Credential from the University of California, Riverside. When not working, Robin enjoys serving others and spending time with her family and their lovable black Labrador, Buddy.